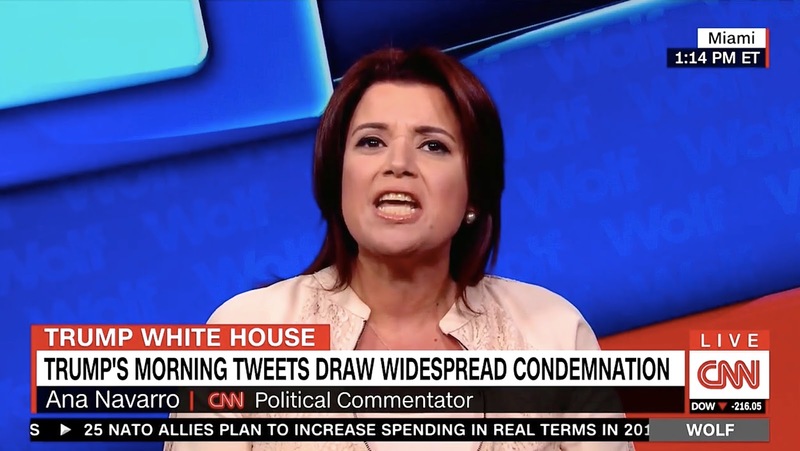 Newsophile: Trump strongly denies suggestion he has "early-onset...whatchamacallit"
Trump strongly denies suggestion he has "early-onset...whatchamacallit"
WASHINGTON -- Responding strongly to a suggestion by CNN commentator Ana Navarro that he might be suffering from "early-onset dementia," President Trump hit back hard earlier today. 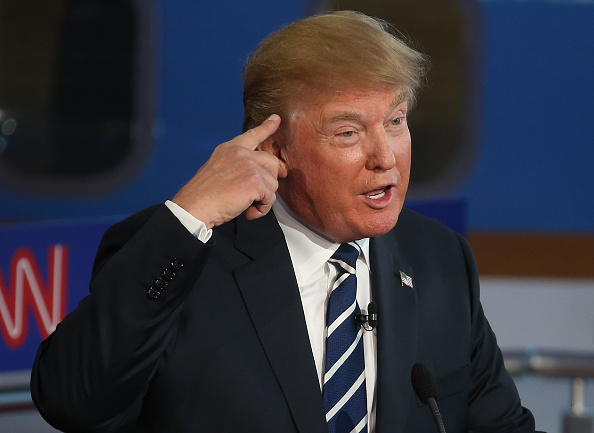 "This is the best brain of any American President in history," he told an adoring crowd in Reno, Nevada, "and any suggestion by the fake news on CNN that I have -- quote -- 'early-onset...hmm...ya...whatchamacallit' -- endquote -- is terrible. And wrong!" "We're here to Make America Great Again," he shouted over the screaming crowd, "whether or not that Mexican Ana Navarro likes it or not. She can go back to Mexico City or wherever and do her fake news there." Ms. Navarro was born in Nicaragua and came to the U.S. with her family when she was nine.